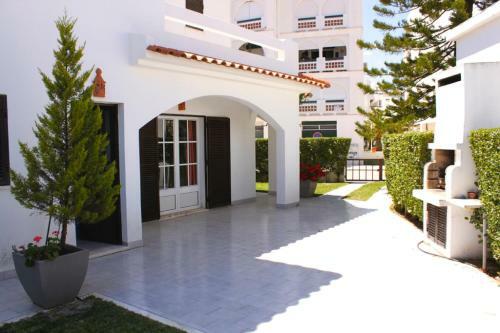 Villa Manta Rota is a 2-storey townhouse with private parking located 700 metres from Manta Rota Beach. This pet-friendly property features 3 bedrooms and an outdoor patio with barbecue facilities. 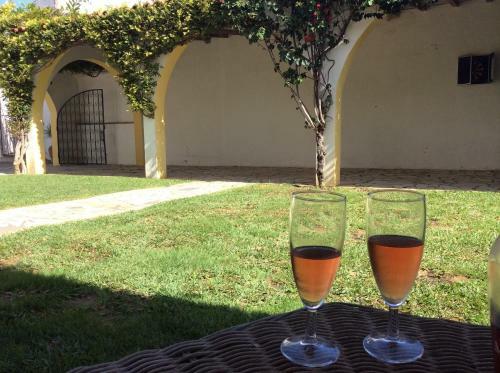 Located 700 metres from Beach of Manta Rota, Casa Betel offers accommodation in Manta Rota. Guests benefit from terrace and an outdoor pool. Free WiFi is available . 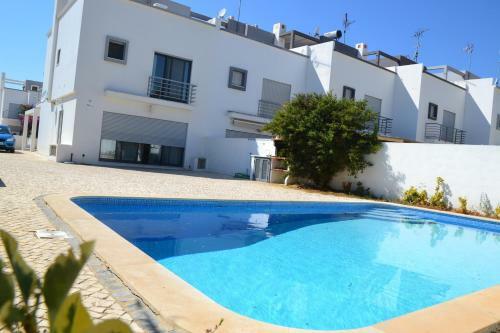 The Two Bedroom Apartment in Manta Rota is primely located for an Algarve holiday, just 150 metres from the popular Manta Rota Beach. The unit includes a covered balcony with a view. 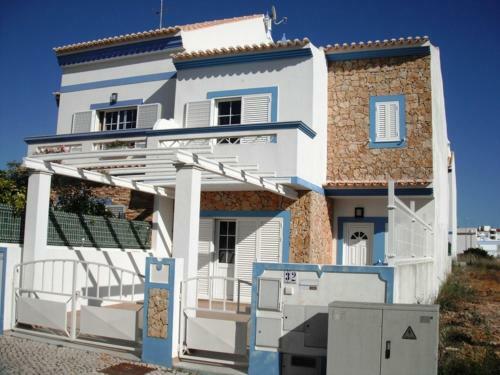 Akisol Manta Rota Ocean is a self-catering 3-bedroom house located in Manta Rota, Algarve. 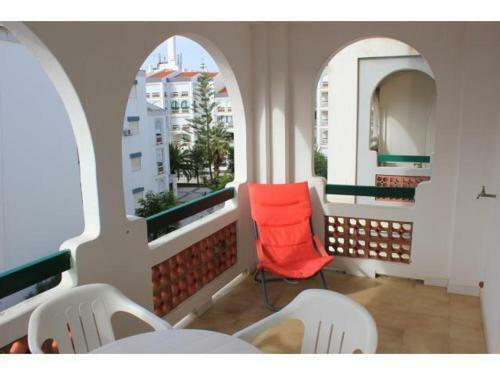 The property is a 10-minute walk from the sandy Manta Rota Beach.